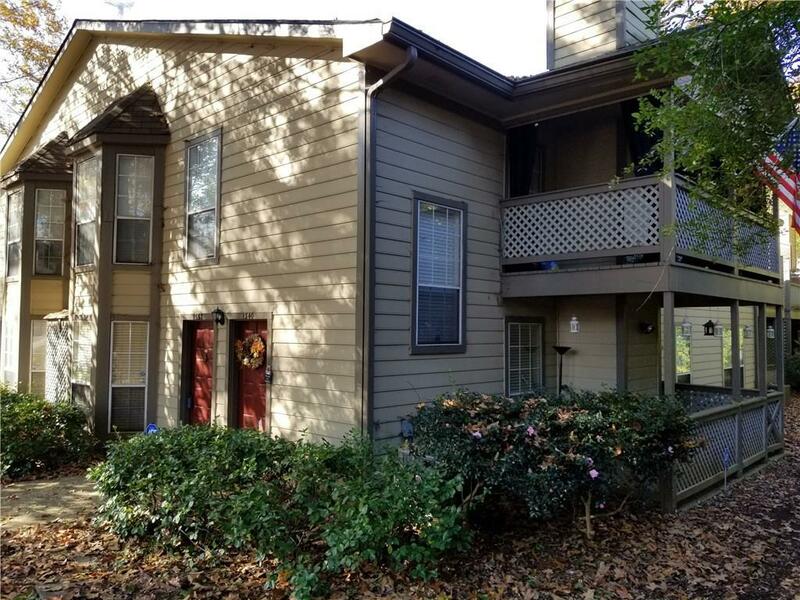 Great Garden level and end unit condo in great location minutes to Emory & I-85. 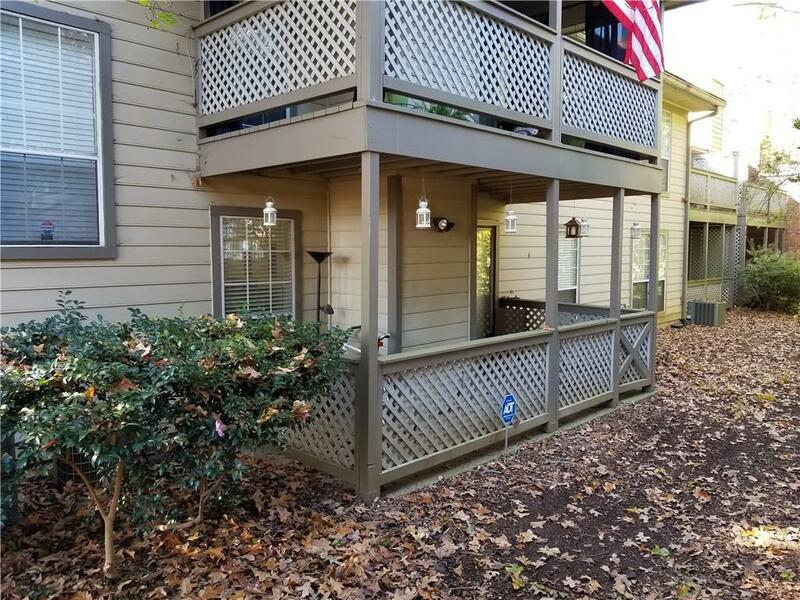 Hardwood floors throughout the unit, eat-in kitchen w/bay window, separate dining area, private covered deck, swimming pool community. 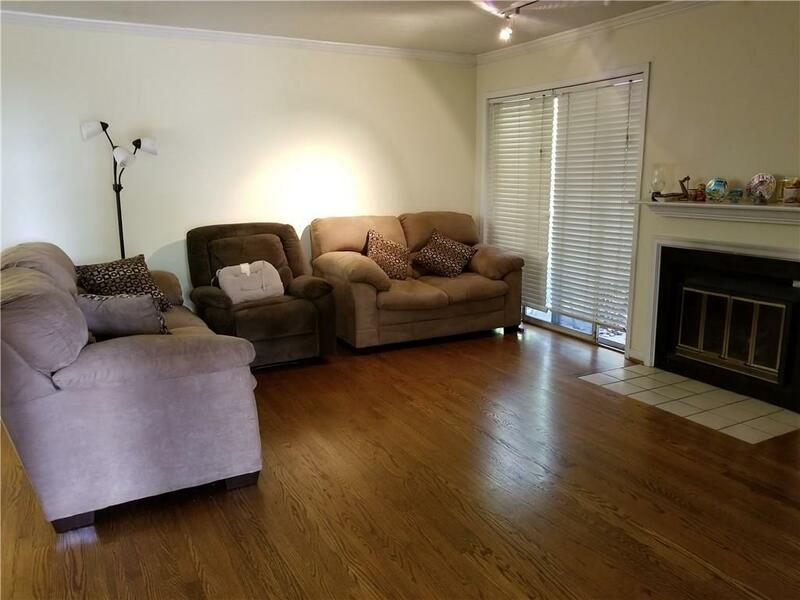 All appliances stay, nice closets, walk-in laundry/utility room, fireplace, covered patio. 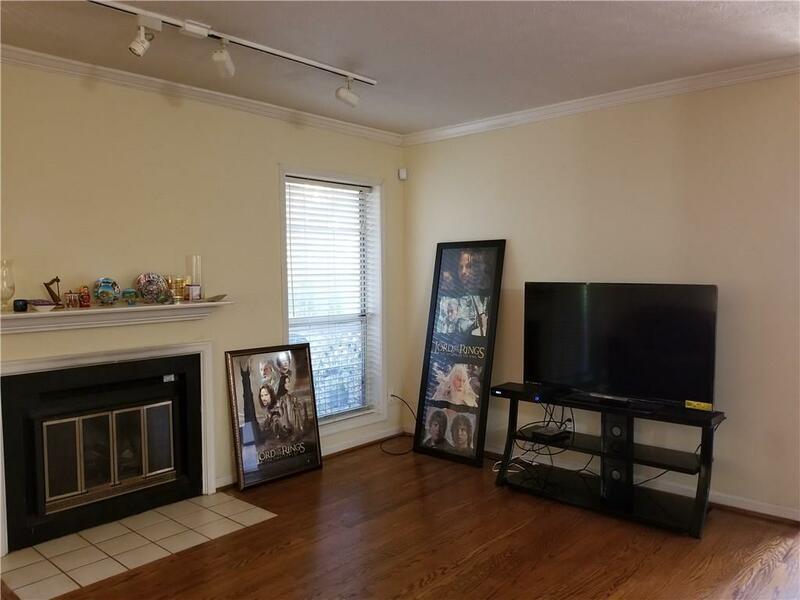 Close to Emory, Whole Foods Kroger and more! Enjoy side location for wooded privacy - sidewalk winds around to welcoming end unit front door.